The Southern California fires erupted Friday as strong high pressure over the West spawned an epic heat wave that saw parts of Los Angeles broil in temperatures up to 117 degrees.There was little relief overnight. “Temperatures at 8 a.m. were ridiculously over 100 degrees” in the foothills and many inland valleys, the National Weather Service said. Forecasters said the region’s siege of heat would gradually ease through the weekend, but the unstable air mass unleashed downpours that triggered flash-flood warnings for the mountains northeast of Los Angeles and lightning strikes started a few quickly contained brush fires. Elsewhere in California, the 138-square-mile County Fire northwest of Sacramento was nearly 50 percent contained. Ten structures were counted destroyed but damage assessments were continuing. 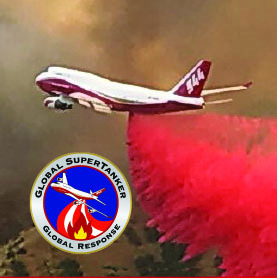 Global SuperTanker Services LLC’s B747-400 firefighting Supertanker, is the world’s largest firefighting plane. 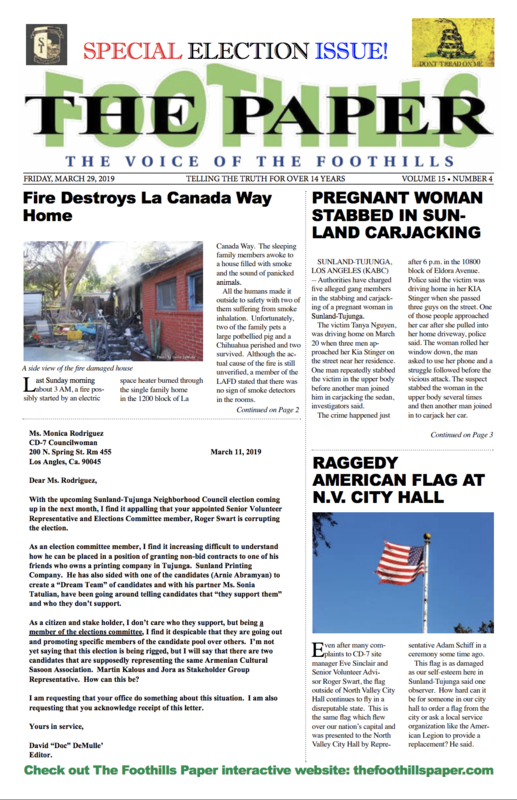 With fires occurring statewide, the Colorado-based Boeing 747-400 supertanker was deployed to California last week. Scott McLean, deputy chief of the California Department of Forestry and Fire Protection, said the supertanker was undergoing checks at an airfield outside Sacramento last week.